Selected for the National Poetry Series by Terrance Hayes. Lauren Berry's bracing and emotionally charged first collection of poetry delivers visions of a gothic South that Flannery O'Connor would recognize. 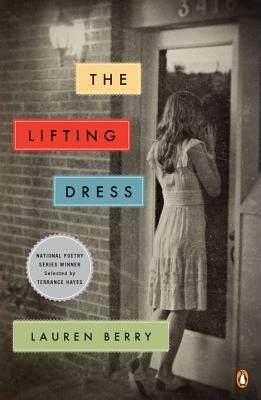 Set in a feverish swamp town in Florida, The Lifting Dress enters the life of a teenage girl the day after she has been raped. She refuses to tell anyone what has happened, and moves silently toward adulthood in a community that offers beauty but denies apology. Through lyric narratives, readers watch her shift between mirroring and rejecting the anxious swelter of her world, until she ultimately embraces it with the same violent affection once tendered to her.